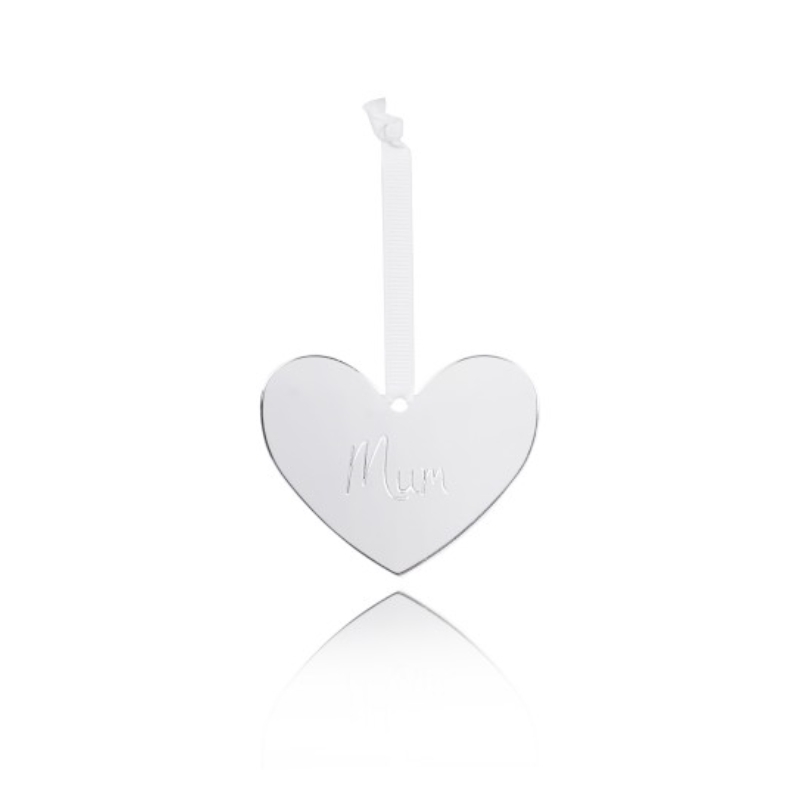 This beautiful silver colour plated heart finished with the sweet saying ‘Mum’ is the perfect gift for Mum! 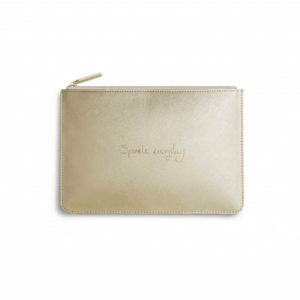 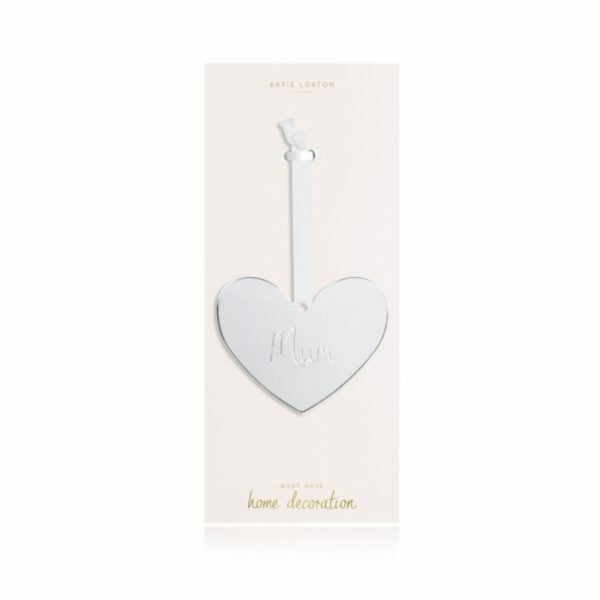 Categories: Accessories, Birthday, Gifts For Her, Katie Loxton, Mother's Day, New Baby, Occasions. 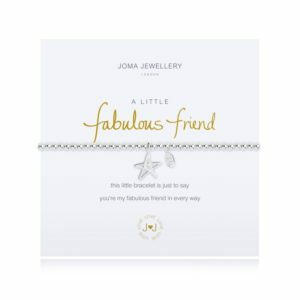 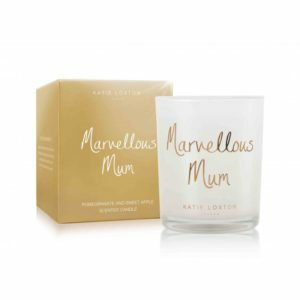 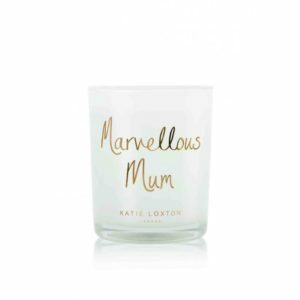 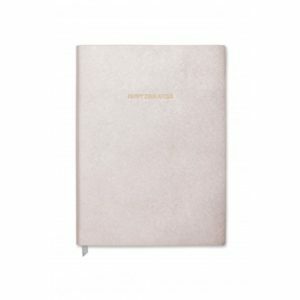 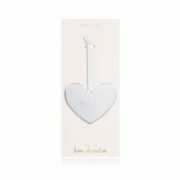 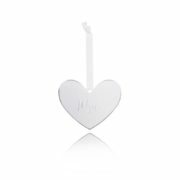 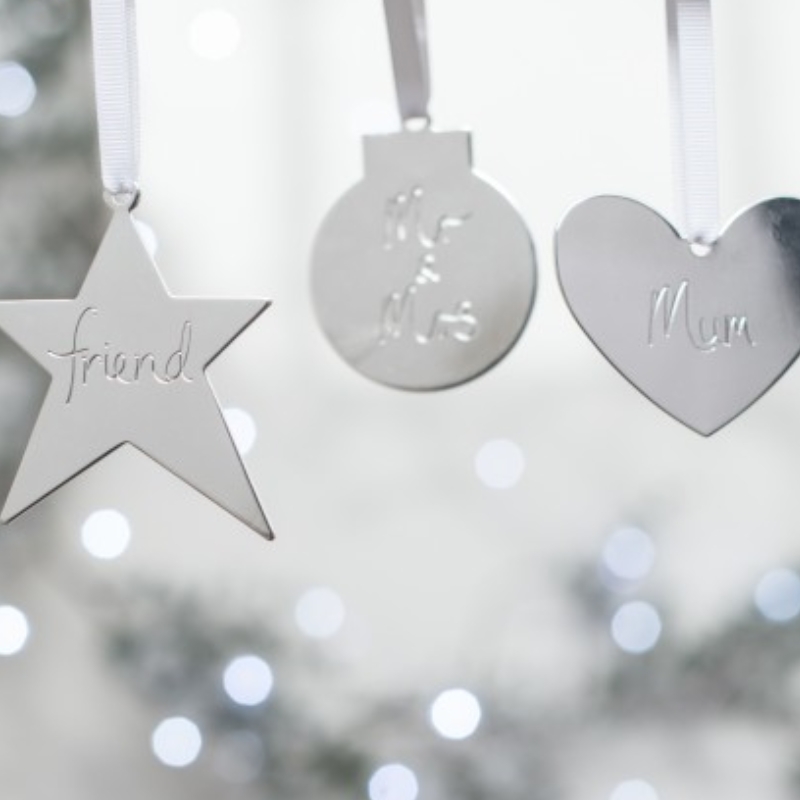 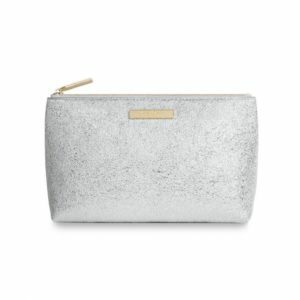 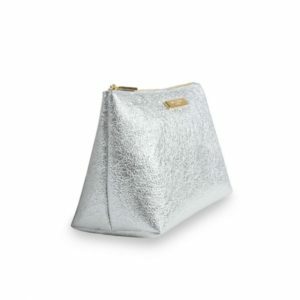 Tags: gifts for her, Katie Loxton, mum, New baby.